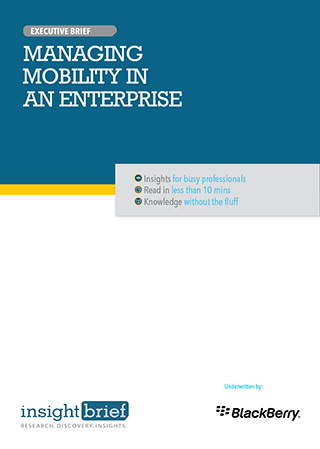 Prior to buying or subscribing to an EMM solution an organisation should establish a comprehensive Mobility Management Strategy. Many general and specific requirements for managing BYOD use in a corporate IT structure need to be considered in finding the right fit with an EMM solution provider. Ease of security controls and virus and malware protection varies among EMM solutions. Capacity for remote selective wiping of sensitive data and apps on employee’s devices is offered by the best EMM solutions. IT managers requiring transition training and training of BYOD users may require this service from an EMM solution provider. The best EMM solution vendors are those with excellent track records, policies that correspond with those of a client organisation and services tuned to an enterprise’s needs.